According to the World Health Organization, more than 50 percent of women in urban Latin America and Caribbean are overweight (BMI ≥ 25) or obese (BMI ≥ 30), while in Africa and Asia-Pacific the likelihood of being overweight or obesity rises with wealth levels in urban areas. 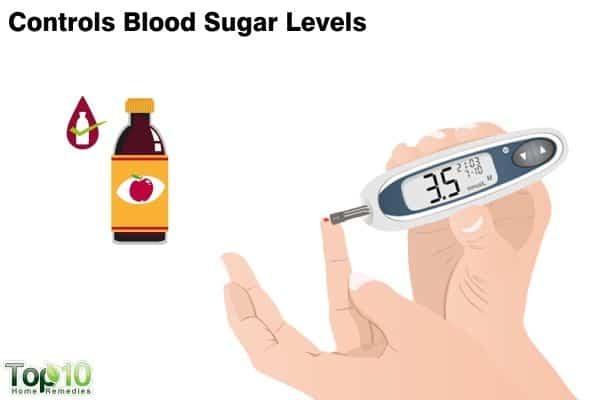 A 2011 study published in the Journal of the American Board of Family Medicine found that being overweight or obese increases the relative risk of diabetes and coronary artery disease in women. Women who are obese also have a higher risk of low back pain and knee osteoarthritis. 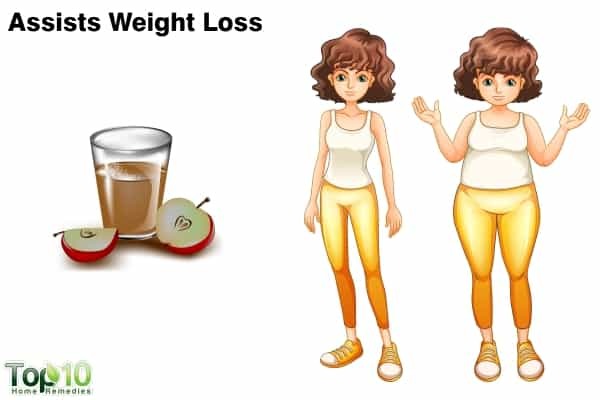 A 2009 study published in Bioscience, Biotechnology, and Biochemistry found vinegar intake reduces body weight, body fat mass and serum triglyceride levels in obese people. In conclusion, daily intake of vinegar might be useful in the prevention of metabolic syndrome by reducing obesity. 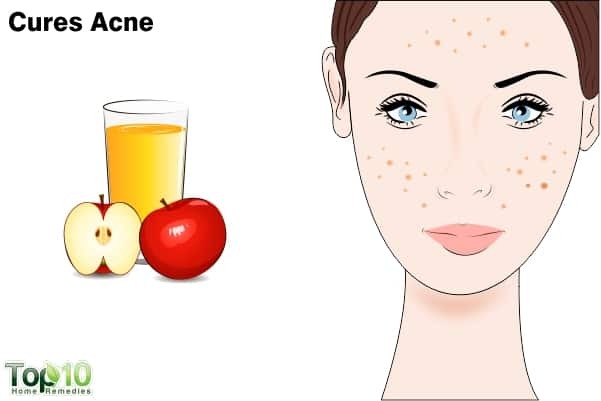 A 2014 study published in Nature Communications suggests that acetic acid helps suppress centers in the brain that control appetite, which can lead to reduced food intake. 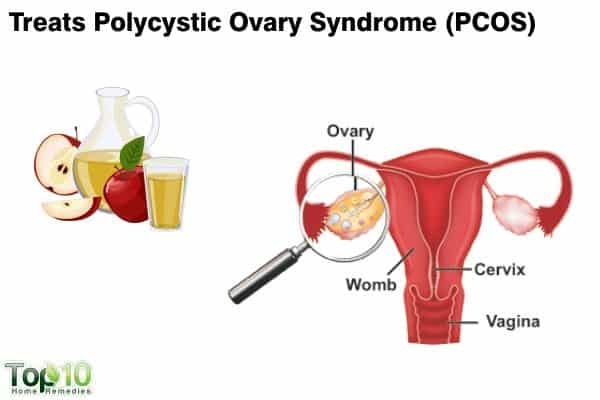 According to the CDC, PCOS is one of the most common causes of female infertility, affecting 6 to 12 percent (as many as 5 million) of U.S. women of reproductive age. 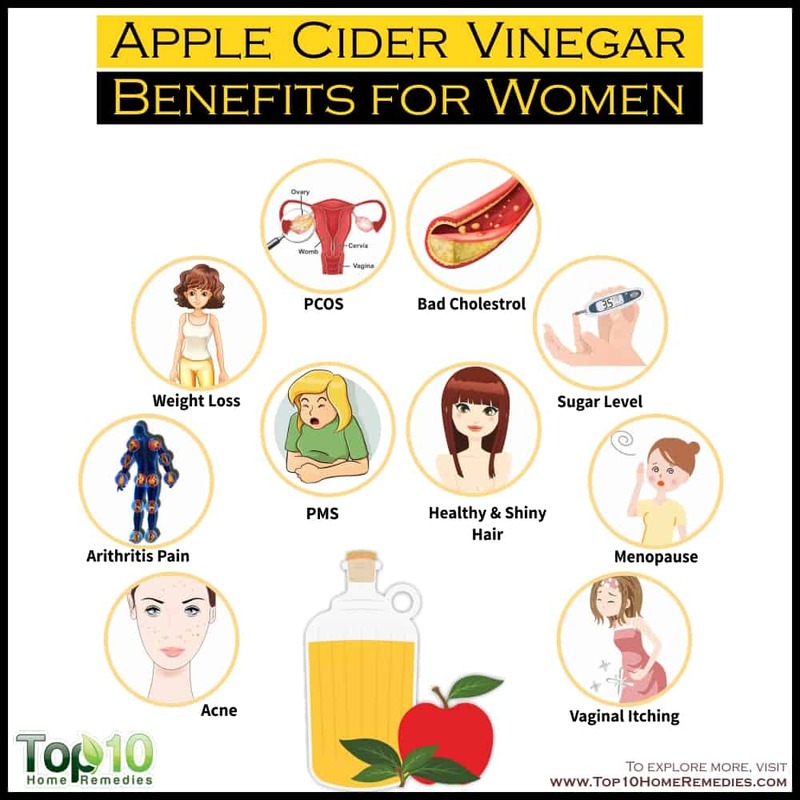 A 2013 study published in the Tohoku Journal of Experimental Medicine suggests the possibility of vinegar to restore ovulatory function through improving insulin sensitivity in PCOS patients, thus avoiding pharmacological treatment. Intake of vinegar might reduce medical costs and treatment time for insulin resistance, anovulation and infertility in patients with PCOS. 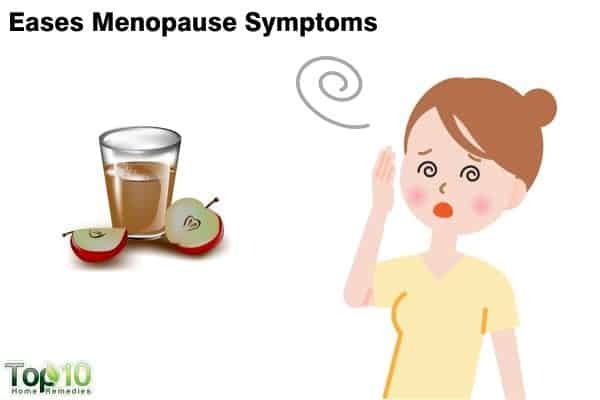 A 2009 study published in the Journal of the American College of Cardiology states that the LDL (low-density lipoproteins or ‘bad’ cholesterol) level increases rapidly after menopause. 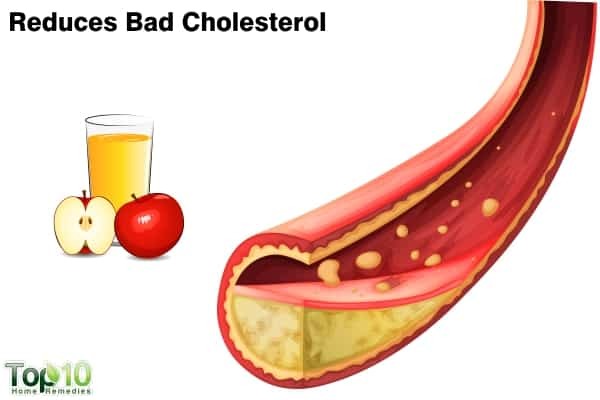 Keeping a check on your cholesterol level is important, as the CDC reports that high levels of LDL cholesterol raise your risk for heart disease and a stroke. 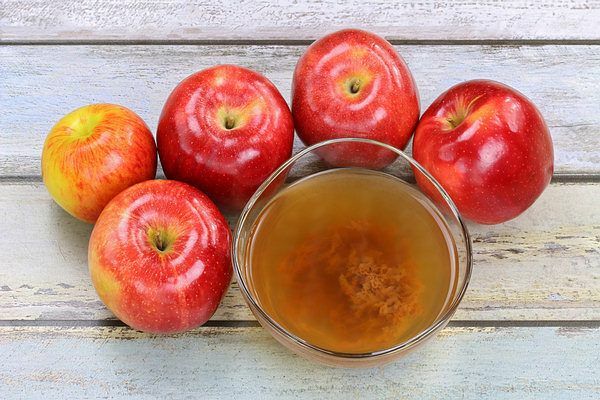 Apple cider vinegar helps lower your total cholesterol and triglyceride levels due to its acetic acid content. 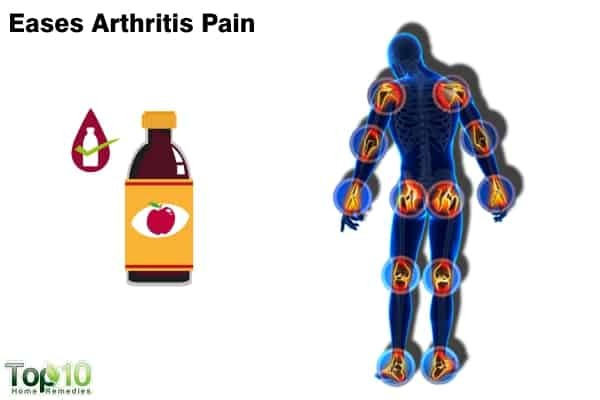 A 2006 study published in the British Journal of Nutrition reports that dietary acetic acid reduced serum cholesterol and triacylglycerols in rats fed a cholesterol-rich diet. A 2017 study published in PLOS ONE reports that women diagnosed with gestational diabetes during pregnancy had a 10-fold higher risk of developing Type 2 diabetes in the future. Another study published in Diabetes Care in 2007 reports that 2 tablespoons of apple cider vinegar before bedtime can reduce fasting blood sugar in the morning by 4 percent. Again, a 2017 study published in Diabetes Research and Clinical Practice suggests that vinegar can be effective in reducing postprandial glucose and insulin levels, indicating it could be considered as an adjunctive tool for improving glycemic control.